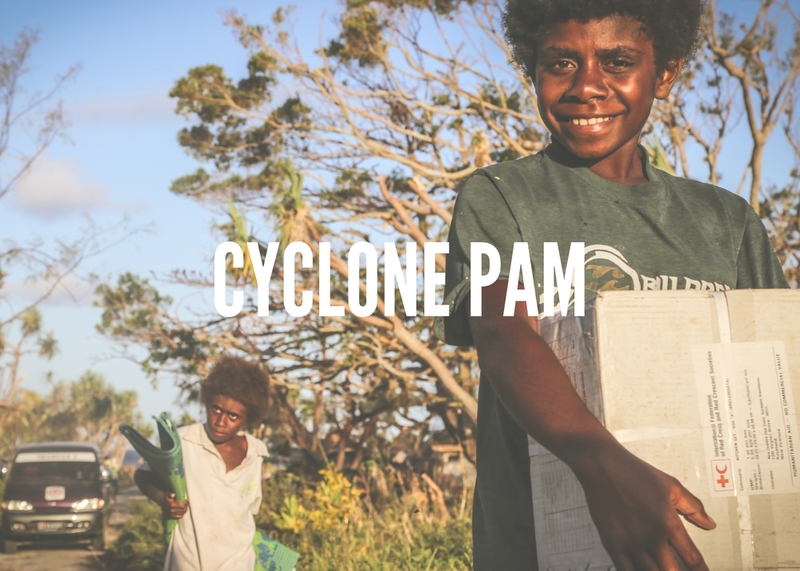 Help support the work that we're doing to help Vanuatu's most vulnerable. Join the world's largest humanitarian organisation. Find out what we're doing to help in Vanuatu. A 6.9M #earthquake has been reported 102km west of Sola, #vanuatu with a depth 33km. Red Cross on standby. No tsunami alert issued as yet.